I wasn’t sure how much I’d enjoy the last visit with so many memories of past ones lurking in the background. It turned out really well, as things usually do in these situations. I let D choose the sights to be seen, as it was her first trip. I just did the navigating, the organising and finding the places to eat. To make things a bit different for both of us, and more “French” for D, I booked an apartment as opposed to a hotel. That turned out really well. An excellent location. 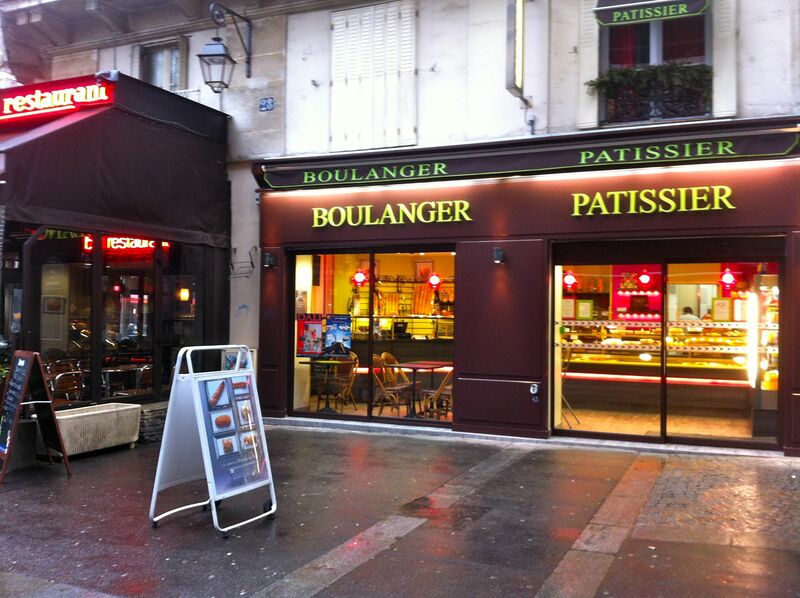 5 minutes walk from the RER station at Châtelet les Halles, so easy to and from the airport. Shops and restaurants close by. 10 minutes walk to the Seine and Notre Dame. Well furnished, private & quiet. It cost about the same as a decent 3 star hotel, but gave us loads of space and comfort. 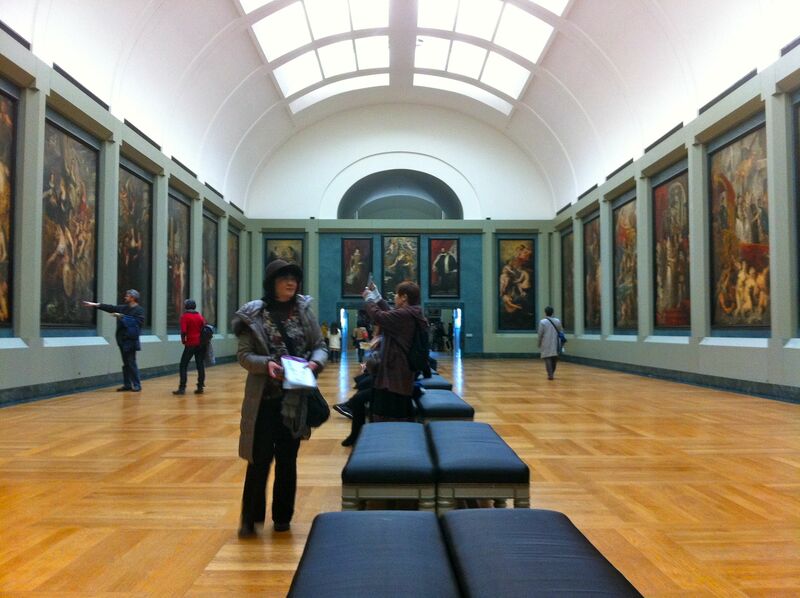 In spite of more than 20 visits to the city, I’d never been to the Louvre. We put that right. I booked tickets in advance online, and we collected them from FNAC in Forum Les Halles. Easy. We decided to be there early on the Monday morning anyway – it opens at 9 and we arrived for 9.30. I’m glad I’ve been. It wasn’t on the bucket list, but I did feel a bit odd when the subject came up in conversation. We had a couple of excellent meals, and the rest were all good. D now knows the difference between restaurant, bistrot and brasserie eating. The fundamentals. As well as where to sit in a brasserie if you just want a drink and/or sandwich, as opposed to eating properly. Important survival skills in France. One of the things on D’s sightseeing “to do” list was the Père Lachaise cemetery – out in the northeastern suburbs (not into the banlieu badlands, but quite far out). We had a list of the famous folk buried there, and by a strange quirk of fate one of the ones we tracked down was the author Marcel Proust. His À la Recherche du Temps Perdu books swallowed up most of my senior honours year at university. Also in the cemetery – but alive and kicking – we bumped into Gillian, one of my travel companions for the Fred, VA trip in 2010. Small world. Shopping – well, not much. Armagnac, cheeses & macarons, all from specialist shops to take home as presents. So, it is possible to enjoy being a tourist in a place where I feel at home!